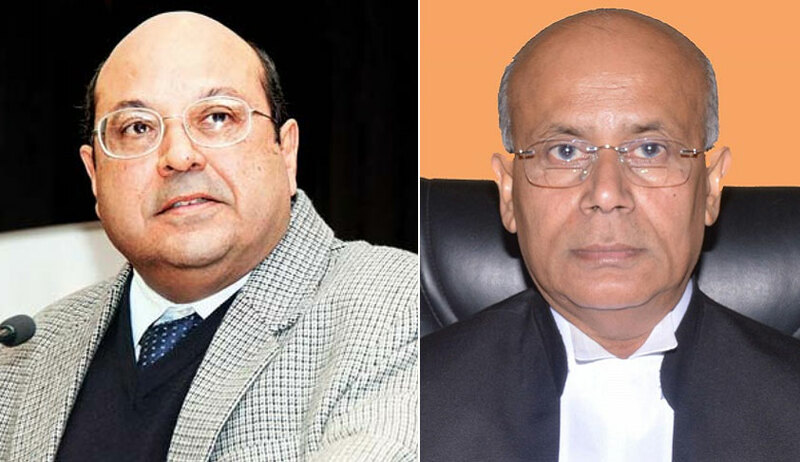 Recently, the Supreme Court bench of Justice Rohinton Nariman and Justice Navin Sinha, setting aside a judgment dated March 30, 2017 of the Bombay High Court, held that the offence of ‘interference with meters or works of licensee’ under section 138 of the Electricity Act of 2003 also relates to the theft of electricity and hence, is compoundable under section 152 of the Act. In the impugned judgment, The High Court compounded the offence of theft of electricity under Section 135 of the Electricity Act, dealing with tapping of electricity lines, tampering/damage/destruction of an electric meter or related equipment, usage of electricity through a tampered meter and use for an unauthorised purpose, but refused to do so qua Section 138 of the Electricity Act, stating that though the said section deals with maliciously injuring electric meters, since it does not directly relate to the offence of theft it would not be covered by Section 152 of the Electricity Act. The bench observed, “...the language of Section 152 specifically states ...’an offence of theft’ which according to Stroud's Judicial Dictionary, as well as Ramanatha Iyer's Law Lexicon, states that one meaning of 'an' is 'any'. If the word 'any' is substituted for the word 'an' in Section 152, it becomes clear that any offence relating to the theft of electricity is also within the ken of Section 152. Section 138 also relates to theft of electricity, be it through maliciously injuring meters, and is therefore also within Section 152, and can therefore be compounded”. The apex court also noted that both Sections 135 and 138, which impose a maximum sentence of three years, deal with theft of electricity. The bench remarked that the High Court has taken a very narrow view of Section 152 by stating that an offence of theft is related stricto senso to Section 135 since that section alone deals with the offence of theft, but would not specifically refer to Section 138 which only indirectly relates to the offence of theft.